We are pleased that you are a part of our Christian school family. It is our desire to assist you in your endeavors toward academic excellence and educational advancement. Simply stated, as a staff, we will do all that is possible to give you our best and make your learning experience a success. However, our greatest desire for you reaches far beyond academics alone. We are a Christian school, and as such, we are committed to Christian values and standards. 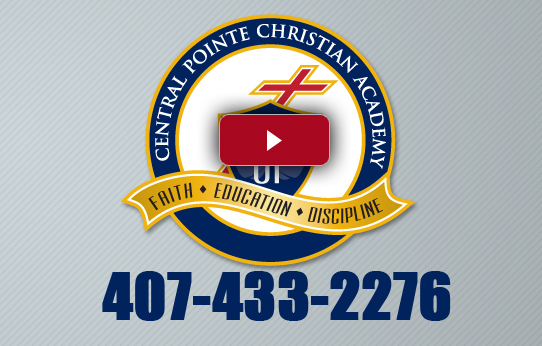 We long for you to know Jesus Christ personally, and upon graduation, leave Central Pointe Christian Academy with a heart for God.